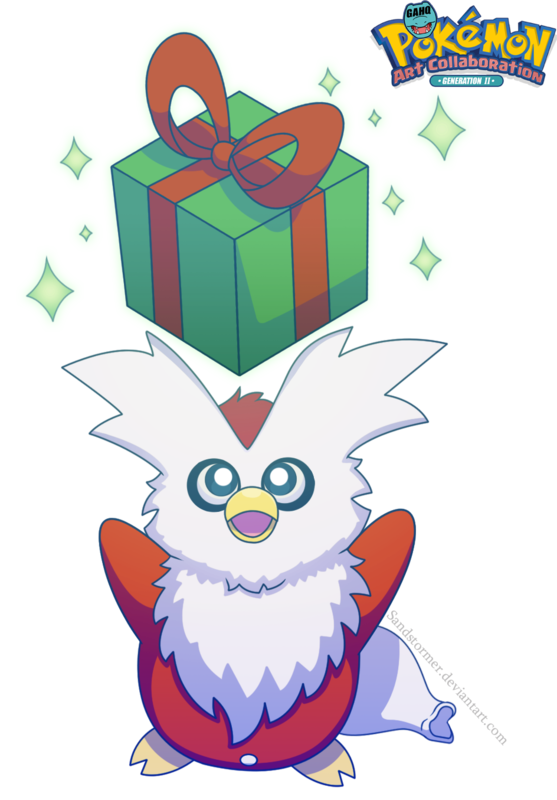 #225 Delibird used Present and Aurora Beam in the Game-Art-HQ Pokemon Gen II Tribute! 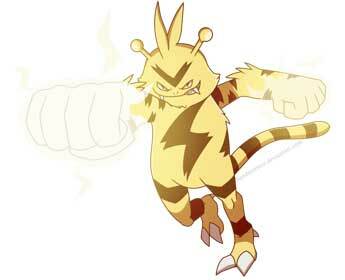 Daysia aka Sandstormer from the USA is a big Pokemon fan that draws the creatures often anyway, and I think her contributions to our Project in the form of Electabuzz, Clefable and Venonat were nothing special for her, but she tried out some ideas to draw with more perspective and I think that worked out great! In 2017 she continued to be a part of our Pokemon Tribute with her take on Delibird! 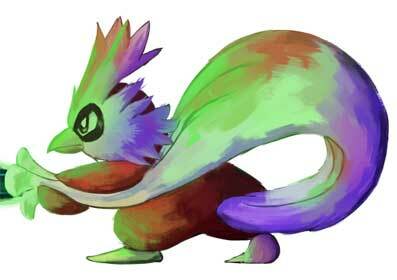 In comparison to the many element based moves or the direct physical attacks, Present is a pretty unique attack that was introduced in Generation II. 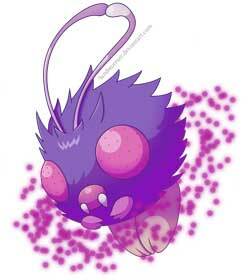 It is a Normal-type attack that deals damage with a varying Power Rating and can be pretty useful with a bit luck. 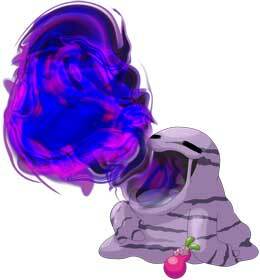 It can also cause that the opponent gets HP instead of Damage so it is always a gamble to use a Present in battle. 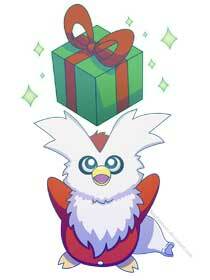 Delibird is the only user of it in out Tribute so far! 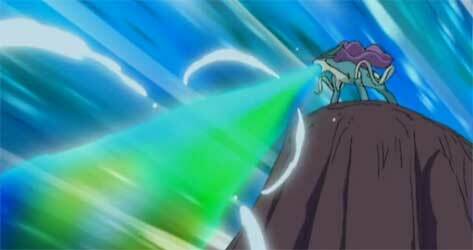 “A rainbow-colored attack beam. 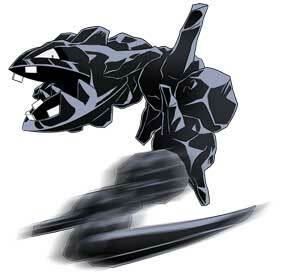 It may lower the foe’s Attack stats! 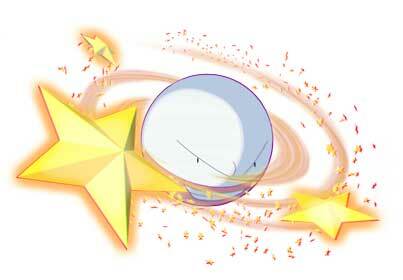 The Aurora Beam is one of the Ice-Type moves that were debuting together with the first Pokemon games. 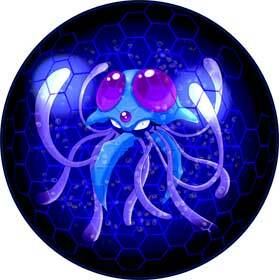 It deals damage and has also a 10% chance of lowering the attack stat of the enemy by one stage. 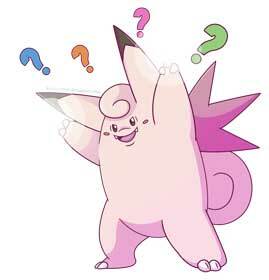 In Pokemon Stadium the chance was 33%. 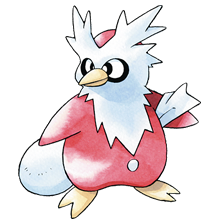 The Delibird is a penguin-like Ice / Flying Type Pokemon that does not evolve from or into any other Pokemon so far. 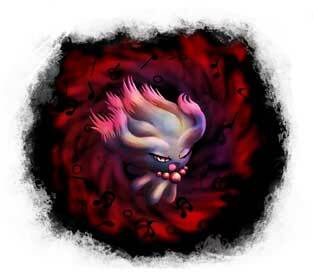 They are known for carrying food around for their chicks but according to some stories it even shared its food with humans that were starving after being lost in the icy mountains where the Delibird usually resides. 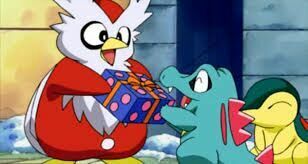 A Delibird made a number of apperances in the Pokemon anime that kept showing up randomly to collect money from Team Rocket members, Jessie, James and Meowth that they owed to Rocket Headquarters. After the gang moved on to Hoenn, Delibird has since been unable to track them down again.